Jay Zhang Photography is an Albany based Wedding Photographer, Family Photographer and Portrait Photographer specializing in Photography that is Photojournalistic and real, the types of photos that last through the ages and the ones you visit over and over. Jay Zhang Photography is a photographer for the clients who appreciate photography at its core values - capturing moments that transcend lifetimes and generations connecting various cultures and traditions and last for centuries. Go ahead and navigate through my Galleries to see some of my recent work or any current personal projects I've worked on. Read my blog for the latest photo shoot that I'm crazy over, or for some tips, tricks and secrets to a successful photo shoot. If you're looking to book with me, click on the Contact Tab and drop me a line! The Info tab will give you a glimpse of what an initial investment with me is like, a little bio about me, the photographer, or how to navigate through a typical delivered gallery from Pixieset. 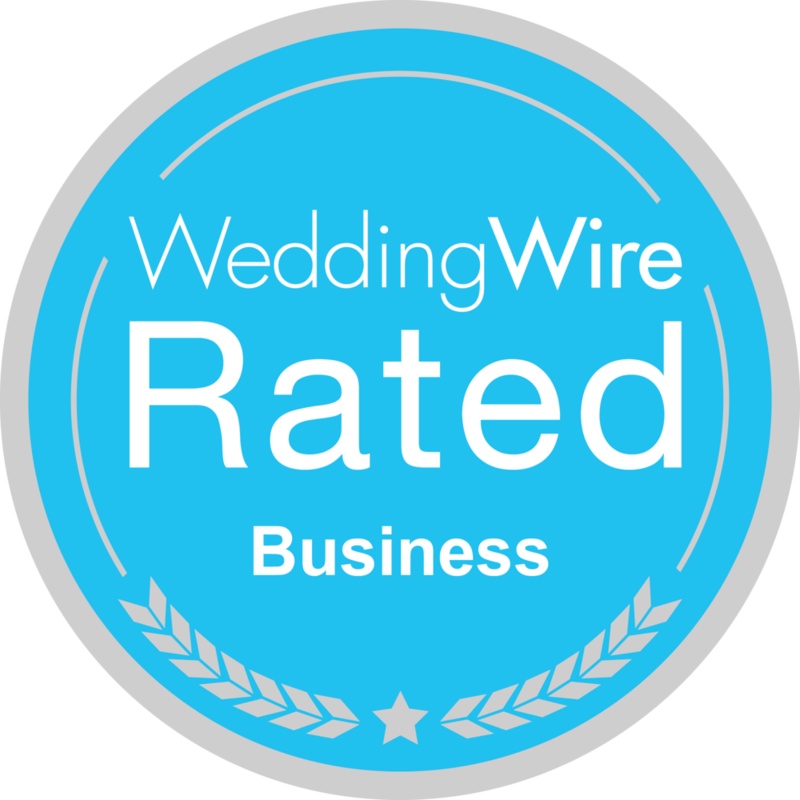 Find me on Wedding Wire!